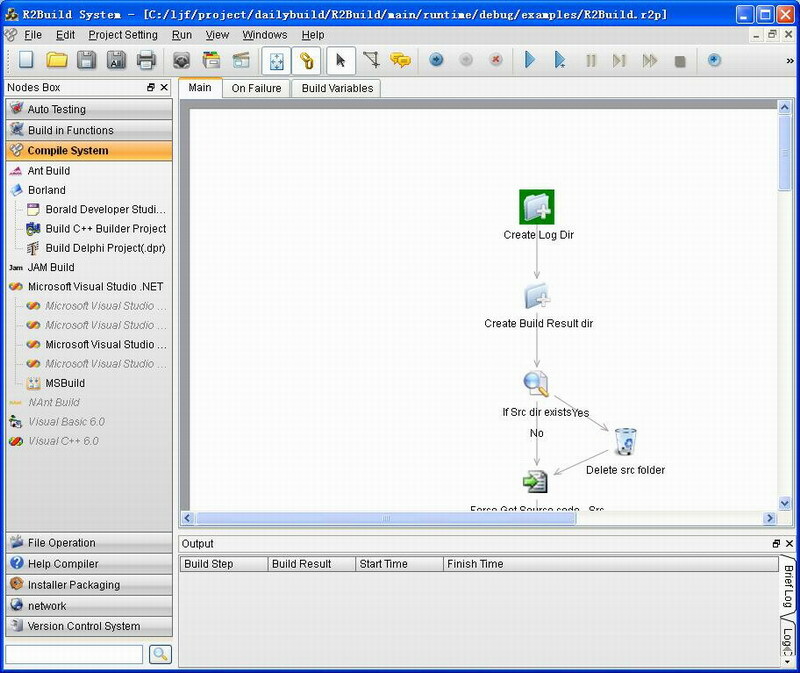 Archive 1 free OCR simple software can recognize incoming documents and extract from them information. OCR is a technology that significantly affects your way to manage information, share and edit it Archive 1 free OCR simple software automatically turns document files digital photos and scans into electronic copies that can be easily edited and searched. CopyMetric is a web-based automatic software registration and update system that automates registration of Windows applications, software metering, copy protection and installation of updates released by application developers. It automatically collects usage statistics, provides information on how many copies of your software product are installed, where (locale, time zone, IP address) and can be used to send updates and upload diagnostics data. 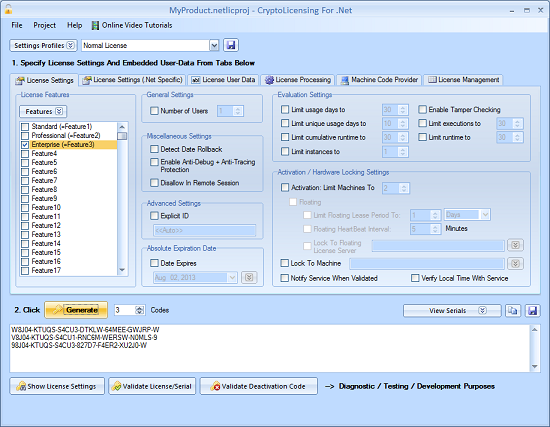 CryptoLicensing For MFC is a licensing management and copy protection software featuring trials, activation, floating/leased licenses, hardware-locking, domain-locking and more. It supports all your MFC, ATL or C++ applications, libraries, components and controls. CryptoLicensing uses the latest military strength, state-of-the-art cryptographic technology to generate secure and unbreakable licenses to ensure that your software is protected.